The first update for Pokémon Go on iOS is now available. It requires 156MB to download. seems to run smoother now on my android phone, but I recently upgraded to 6.0 Marshmallow so it could be upgrade instead. A new update for Pokémon Go on iOS (version 1.0.3) and Android (version 0.29.3) is now available. A new update for Pokémon Go on iOS (version 1.1.1) and Android (version 0.31.0) is now available. A new update for Pokémon Go on iOS (version 1.3.0) and Android (version 0.33.0) is now available. - We're currently testing a variation of the "Nearby Pokémon" feature with a subset of users. 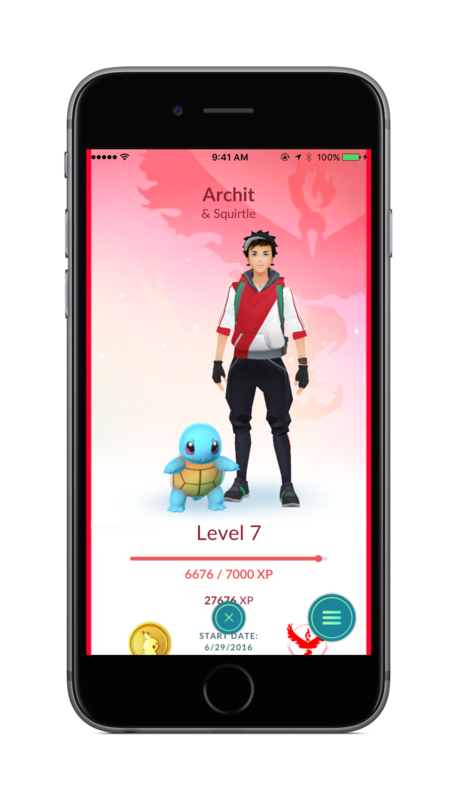 During this period you may see some variation in the nearby Pokémon UI. 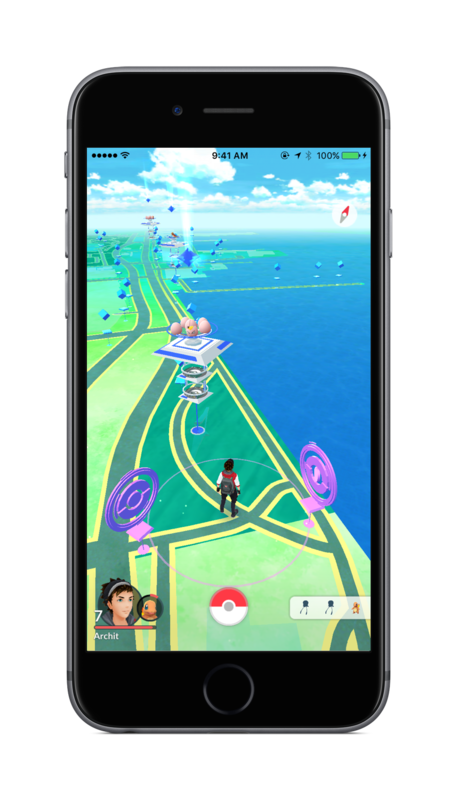 The official Niantic website announced that the game is in the process of being update to to version 0.35.0 for Android and 1.5.0 for iOS devices. 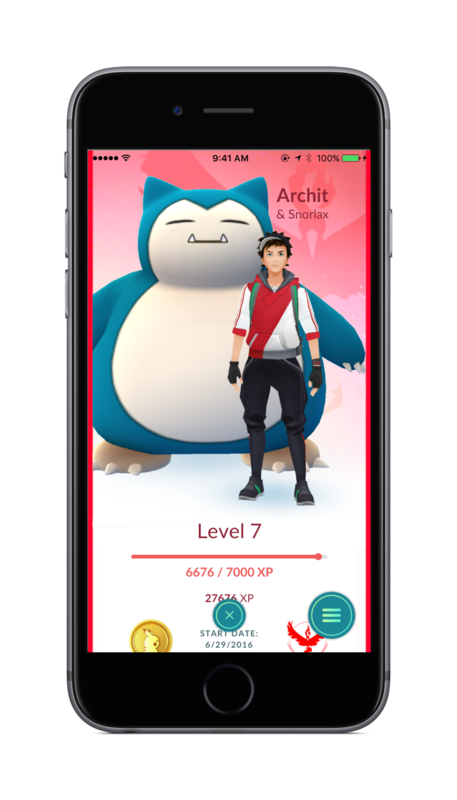 Niantic confirmed that in the upcoming update they will add the Buddy System. Trainers, the upcoming version of Pokémon GO introduces a new Buddy Pokémon experience. 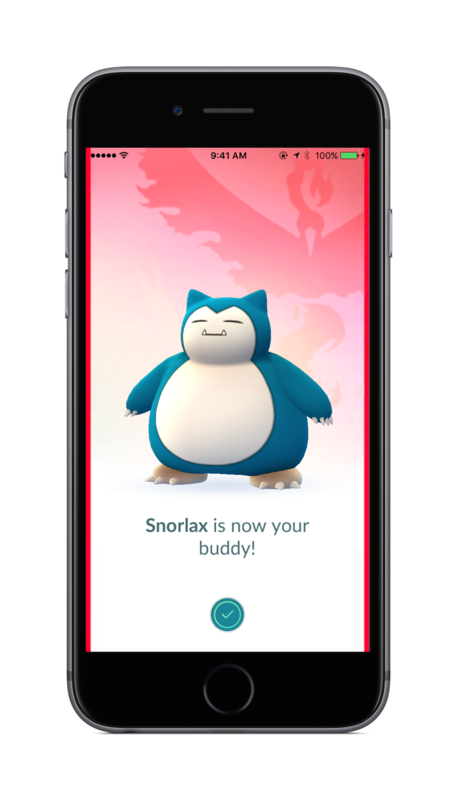 You will be able to pick your favorite Pokémon to become your buddy. Having a Buddy Pokémon opens up unique in-game rewards and experiences. 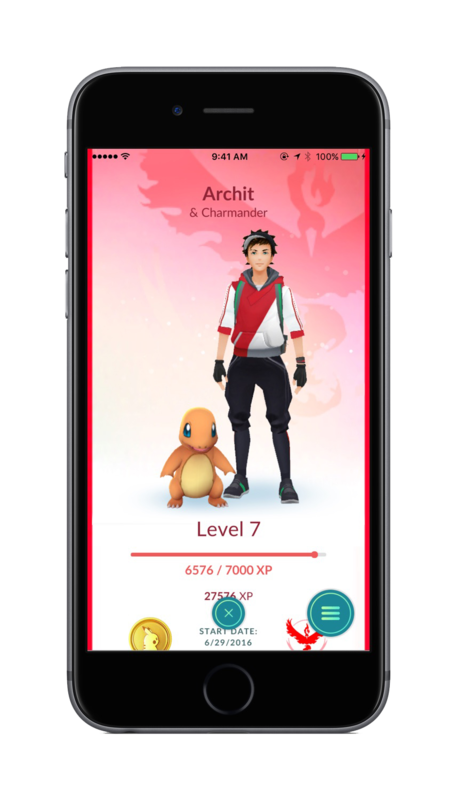 Buddy Pokémon will appear alongside your Trainer avatar on your profile screen. A Trainer can earn Candy for their buddy by walking a certain distance. When you want a different experience, you will be able to choose a new buddy at any time. Go out and explore the world with your Buddy Pokémon! Follow our official channels to receive updates. When I saw it for the first time, I thought that it would be just a "cosmetic" change, but, when I read the text, it started to makes more sense, 'cause I think that get candies by taking Electabuzz as my buddy, probably, will be the only way to get the candies I need to power up it, as I just can't find more Electabuzzes in my town. Wow I think this feature will be more useful than I expect! At first I thought this update might be a bit pointless because the buddy system seemed like something that only "looked" cool. But now that I understand that it will give you candies, I think it will potentially serve as a reason to keep Pokemon Go open on your phone more often. Finally I can change my trainer look again... that took long enough. A new update for Pokémon Go on iOS (version 1.7.0 and Android (version 0.37.0) is now available. A new update for Pokémon Go on iOS (version 1.7.1) and Android (version 0.37.1) is now available. So this is a fix... Of a fix?